Two-Bedroom, Two-Bath Condo In The Belmont Section Of The Bronx. The Building Was Constructed In 2007 And Has A Tax Abatement Until June Of 2034. 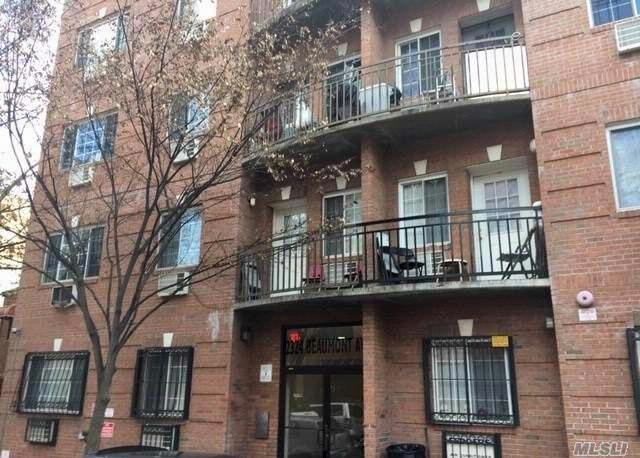 Within Walking Distance To Fordham University, Bronx Zoo, St. Barnabas Hospital And Little Italy. The Closest Buses Are The Bx17, Bx9, Bx19, Bx12, Bx22, And Bx15 Which Are All Within A 10-Minute Walk. Call Now, Won''t Last!